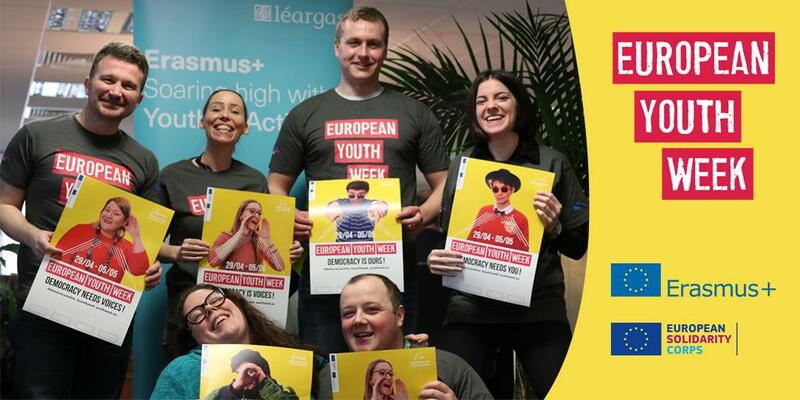 The European Solidarity Corps enables young people to respond to important societal needs by taking part in solidarity activities across the European Union. It creates opportunities for young people to volunteer or work (in their own country or abroad) in projects that benefit communities and people. Through Volunteering, Traineeships, Jobs, or Solidarity Projects in their own communities, young people contribute to strengthening communities while gaining experience, skills and competences for their own personal, educational, social, civic and professional development. European Solidarity Corps projects cover a wide variety of topics, but all must fall within the Mission of the European Solidarity Corps and meet its Principles. Participants will not be asked to provide any services related to the immediate response to disasters: these types of tasks will continue to be performed by those with specialist training and experience. For volunteers, organisational support, accommodation, food, travel, insurance and pocket money are normally covered. For traineeship placements, travel costs, organisational support and a relocation allowance are normally paid. For those in an employment placement, there will always be a labour contract as well as a wage paid for by the organisation in accordance with local laws, regulations and collective agreements. All participants will receive a certificate detailing the actions they have undertaken through the European Solidarity Corps. The European Solidarity Corps is designed for people who are ready for a challenge and willing to dedicate themselves to helping others. Young people can improve their practical, social and cultural skills, while showing their personal commitment to the community. The experience can also be a stepping stone to employment or to further learning. Organisations can connect quickly to a dedicated and enthusiastic group of young people who share their aims. This allows organisations to be more creative and flexible when working towards their goals. Find out more on the European Solidarity Corps website or for a brief overview, visit our About page.